Women can mitigate their risk of breast cancer by making some dietary alterations and sticking to a healthier diet. 'Breast cancer' is a term strong enough to scare off any woman. And the worst part is that this disease is becoming increasingly common now. 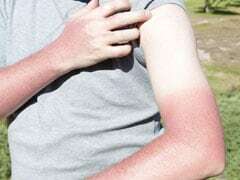 There are more treatment options for this disease but why go through the pain of treatment when you can prevent the disease in the first place. And even if you cannot prevent breast cancer there isn't any harm in making an effort towards this goal. Of all the techniques of preventing breast cancer, there is one technique which usually goes unnoticed. That technique is a healthy and balanced diet. 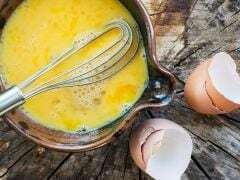 Yes, women can mitigate their risk of breast cancer by making some dietary alterations and sticking to a healthier diet. Also read: Can Mammograms Detect Breast Cancer? Here is a list of the 6 best foods which can lower the risk of breast cancer in women. Take a look. Flaxseeds are one of the healthiest seeds you can actually think of. 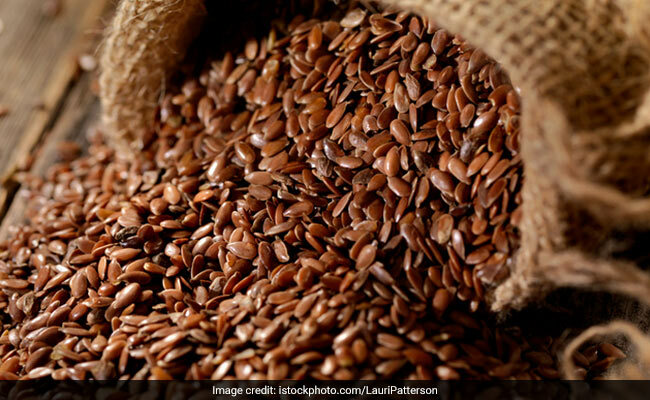 Be it in the ground form, whole form or in the form of oil, these seeds have a wide variety of health benefits to offer when it comes to breast cancer prevention. Omega 3, lignans and fiber in these seeds form a protective shield against cancer cells which lead to breast cancer. You can add them in the whole form on your salads or smoothies for a delicious nutty flavor, and of course, protection against breast cancer. 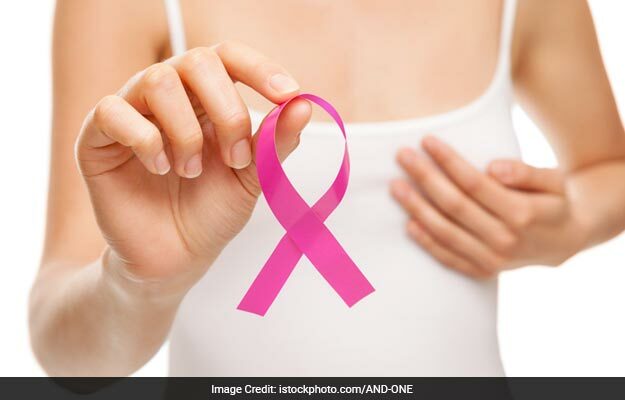 Also read: Am I at a risk of breast cancer? Garlic is usually known as a powerful herb which treats gastrointestinal problems effectively. However, this herb has much more to itself. Allium is a compound in garlic which prevents breast, colorectal and prostate cancers. Garlic, along with onions, can be very effective in keeping breast cancer at bay. 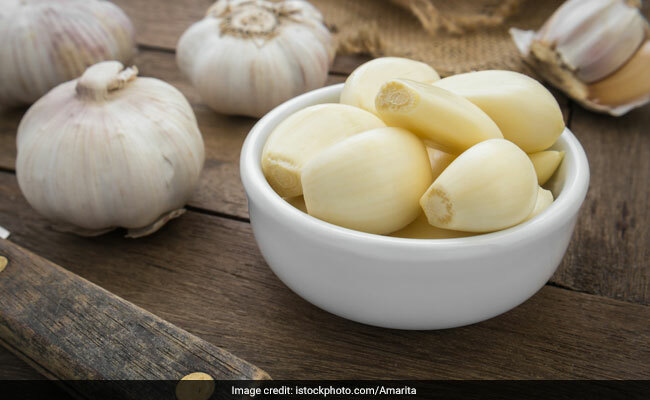 All you need to do is crush one garlic clove and swallow it every morning on an empty stomach. This can be your key to a cancer-free, healthy life. Pomegranate is one of the most highly-recommended fruits for breast cancer prevention. Ellagic acid and antioxidants in this fruit prevent cancer growth. 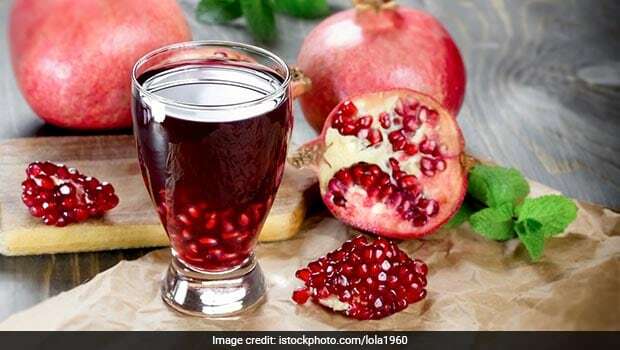 All you need to do is eat a cup full of pomegranate every day or drink it in the form of juice. Salmon is a great source of omega 3 fatty acids, vitamin D, and B12, and is one of the healthiest foods for breast cancer prevention. It provides your body with the nutrients it needs for cancer prevention. 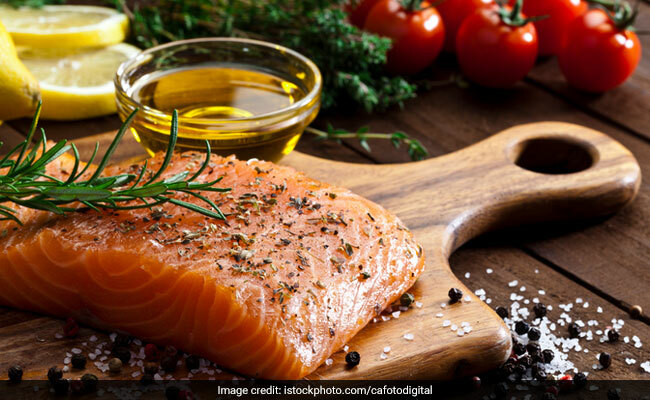 Steam it, boil it, grill it or bake it, salmon will actually do well to your health. The benefits can be further enhanced by eating it with garlic, green vegetables, pepper, broccoli or turmeric. By peppers, we mean any pepper. 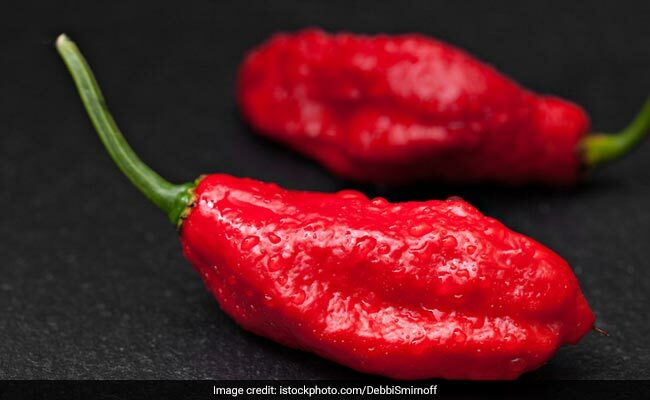 Chilies and jalapeno peppers contain capsaicin which limits the growth of cancer cells. The green peppers, on the other hand, have chlorophyll which binds the cancer-causing properties present in the gut. Chop them up and add them to your veggies or eat them with hummus, whichever way you like them. 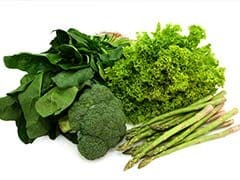 Kale, collard, spinach, asparagus and all other green leafy vegetables could be your key to a cancer-free life. These veggies are a powerhouse of nutrition. 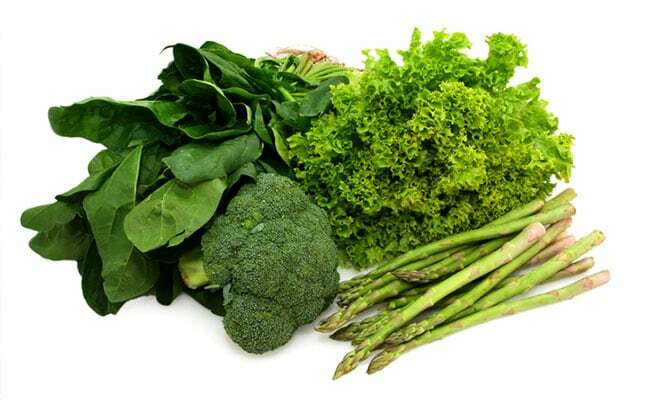 They offer your body all those essential nutrients which it needs to fight cancer cells.